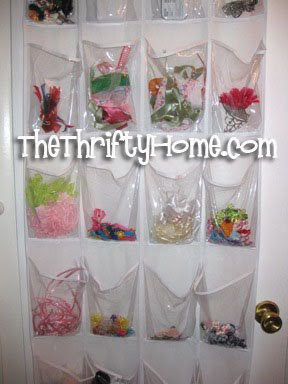 *The Thrifty Home: Let's Get Organized Party! 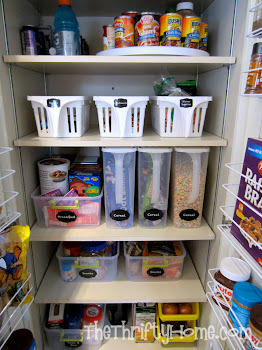 This is an ongoing party for organizing solutions that don't cost a fortune. 1. Give credit with links to any ideas you used from other blogs. 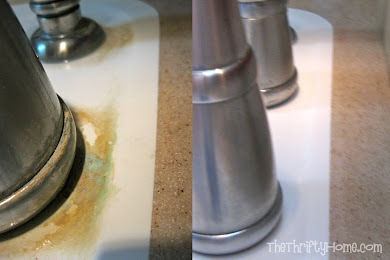 This is an older post from when I had a small house and had to share a bathroom with my daughter. This is another old post from when I lived in a much smaller house. 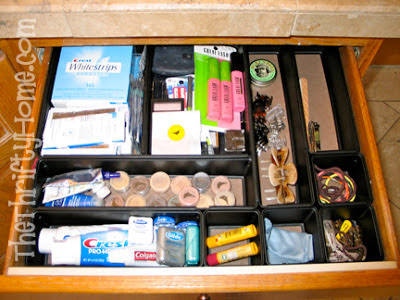 Now I have tons of space and a drawer for my knives. Sometimes I miss the creativity that comes with a small house (not very often). 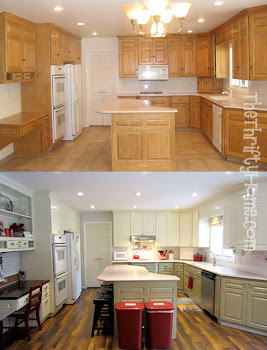 I like the laundry room makeover! 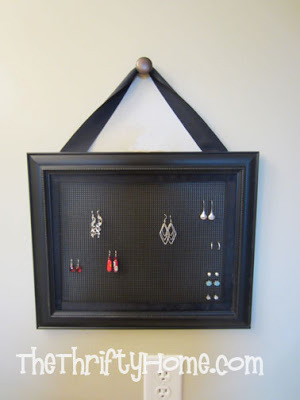 Absolutely great idea how could be saved properly all pairs earnings, I like very much the idea for Earring Holder.